The Aqualandia Park is a unique and special: 8 themed areas (including Shark Bay, the only wave pool in the world with sand both off the water), 26 water attractions and water (between such as slide and the bungee jumping tower highest in Europe), 7 shows exciting and highly professional, 4 entertainment activities (immersed in palm trees and thousands of species of plants and flowers, there are many appointments dance, sports, gaming and fitness). The International Soccer Show in Jesolo! Since 15 April, Jesolo has opened a new era in the world of football. 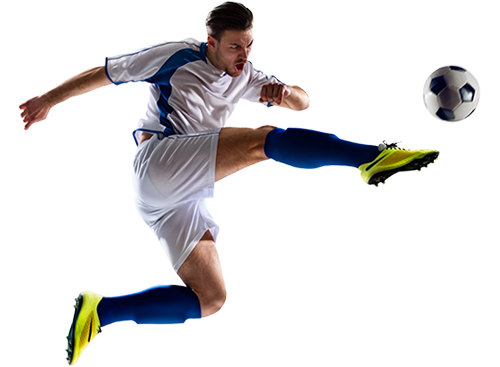 Football in Show with over 1000 sqm exhibition area aims to enhance and give a new perspective on the world of football. 5 Great interactive installations and lots of original objects of the Champions of all ages. Football in the Show opens to the general public, it is suitable for everyone, both young and old. 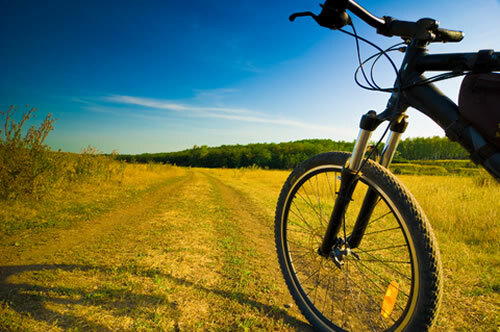 Ecological and healthy cycling is one of the forms of tourism in vogue at the moment internationally and so getting around by bike in Jesolo will be an experience that will satisfy tourists from every nation. For this was born Jesolo Ambient Bike, a guide that takes you to the discovery of over 150chilometri of bike paths in the city. Six routes planned and designed with the participation of Jesolo Patrimonio to integrate the tourist offer and give the opportunity to discover the territory of Jesolo and its characteristics being in contact with nature. 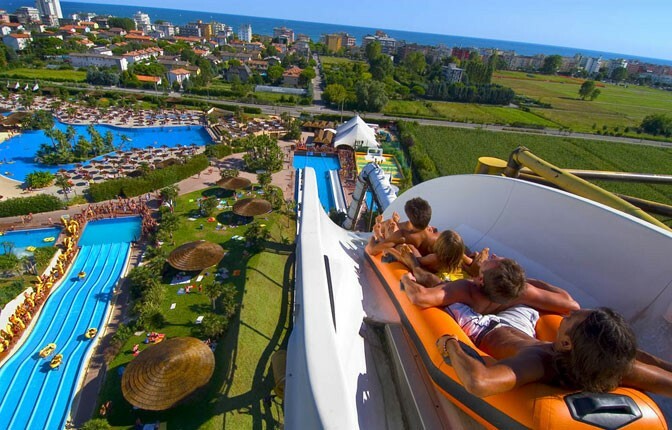 SEA LIFE Jesolo transports you into the amazing underwater world. 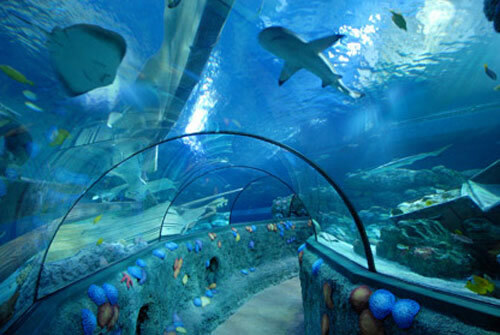 Get ready for close encounters with extraordinary creatures like the curious starfish to graceful rays and sharks. To see them more closely … you should get wet!